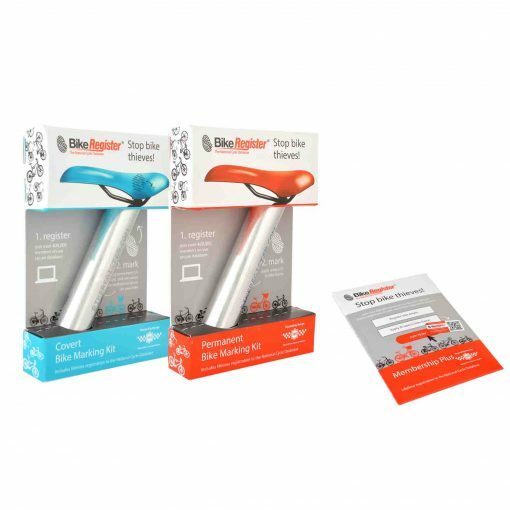 Protect your bike from theft with a BikeRegister Kit. To reduce the chances of you becoming a victim of cycle theft, you can purchase one of the following three Security Kits. There are over 285,000 bikes stolen each year in the UK. Help reduce bike theft by 75% when you join the UK’s police approved bicycle marking and FREE registration scheme. Each kit deters would-be thieves and marks one bike. Any bike with a painted or lacquered finish can be marked with the standard plastic marking compound in the permanent marking kit and UV covert kit. However, if your bike frame is uncoated carbon fibre, uncoated aluminium or uncoated titanium, then we recommend using our Membership Plus Kit. The scheme is used by every police force in the UK. 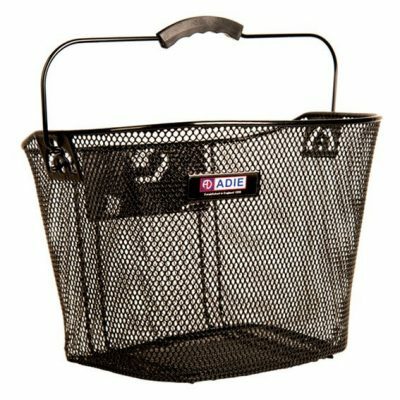 To reduce the chances of you becoming a victim of cycle theft, you can purchase one of the following Security Kits. 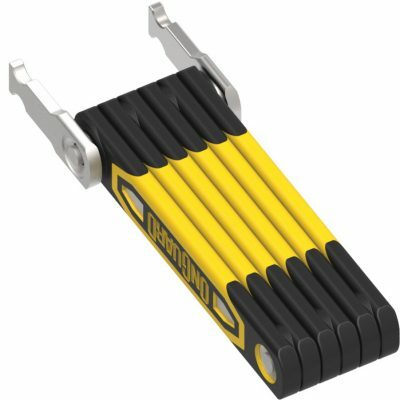 Identify your bike with a laminated, tamper-resistant warning label with a unique QR code that can be scanned instantly with a smartphone. This kit contains two highly durable Tamper Resistant QR barcode labels. 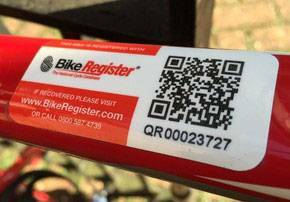 These can be scanned with a smartphone to identify your bike on the BikeRegister website and determine if it is stolen. 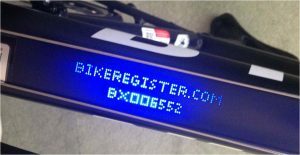 Protect your bike with a neat visible blue BikeRegister ID etch and a warning sticker. Recommended by police and insurers. Over 790,000 bikes registered to date. 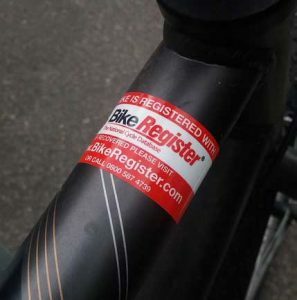 This visible marking kit permanently marks the frame of your bike with your unique BikeRegister ID. When applied, the kit chemically etches the coating of the bike frame with a visible and permanent unique blue mark which does not affect the frame’s integrity. Also included is a durable, tamper-resistant warning label. Protect your bike and components with hundreds of uniquely numbered microdots. 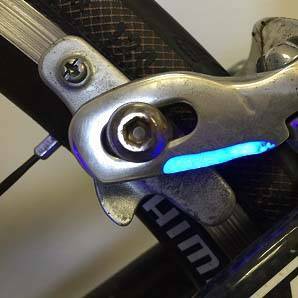 Also covertly mark your bike frame with a colourless UV BikeRegister ID etch. This Covert kit allows you to mark your frame and bike components with hundreds of microscopic dots printed with your unique BikeRegister ID. Once dry it is virtually invisible. There is enough liquid for around 20 individual marks. The solution contains a UV tracer, enabling the Police to easily locate the marks, and in turn, read one of the microdots to determine the unique ID and ownership. 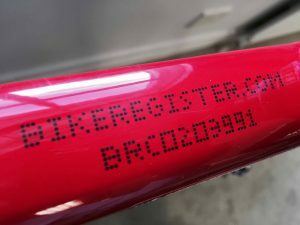 Included with the kit is a colourless UV marking kit which chemically etches the coating of your bike frame with your Unique BikeRegister ID, the marking is invisible unless seen under UV light. 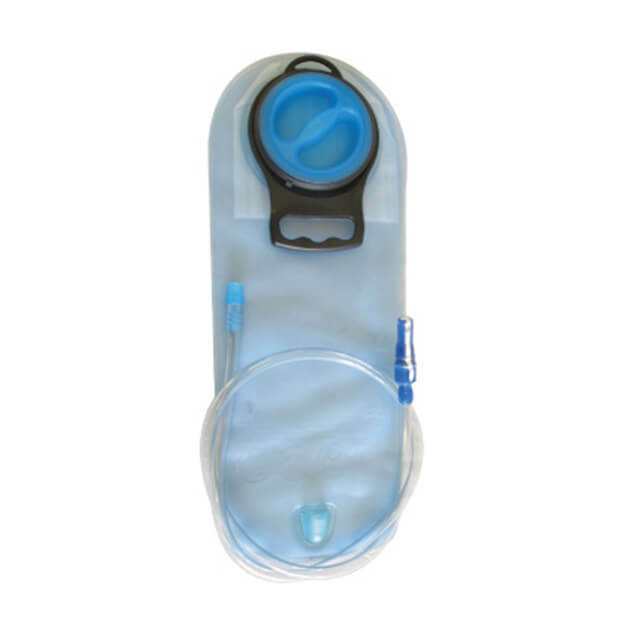 The kit also contains a durable, tamper-resistant warning label and a Tesa label with your unique BikeRegister code.